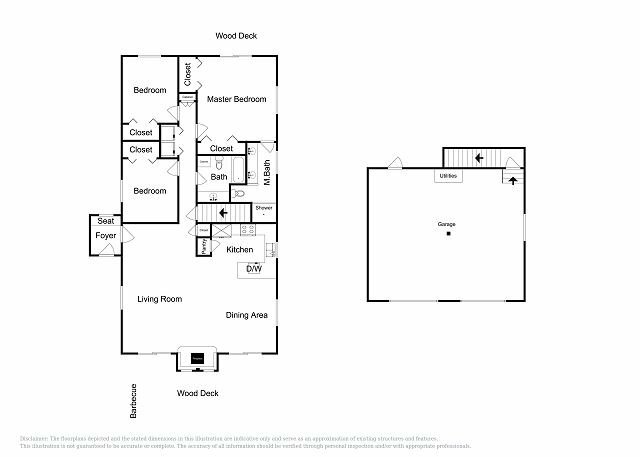 TripAdvisor - 3BR Pine Forest House, Tahoe Donner- Access the Trout Creek Center Amenities! 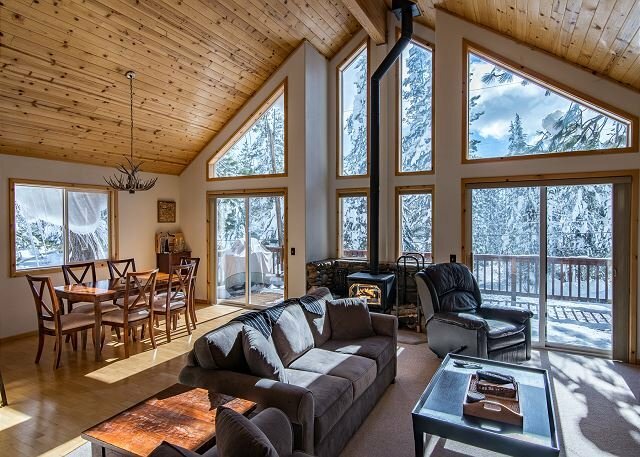 Accès Internet - 3BR Pine Forest House, Tahoe Donner- Access the Trout Creek Center Amenities! 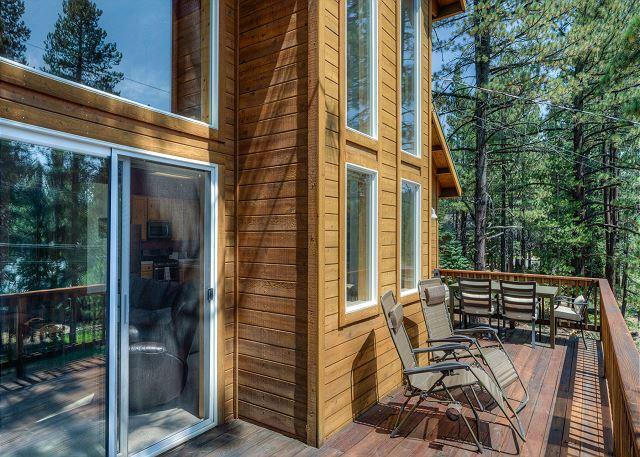 3BR Pine Forest House, Tahoe Donner- Access the Trout Creek Center Amenities!